But... you don’t have money to travel where? We know well the feeling of wanting to leave it all behind and just catch a plane to the other side of the world. However, that’s not always possible and, in most cases, money is the problem. 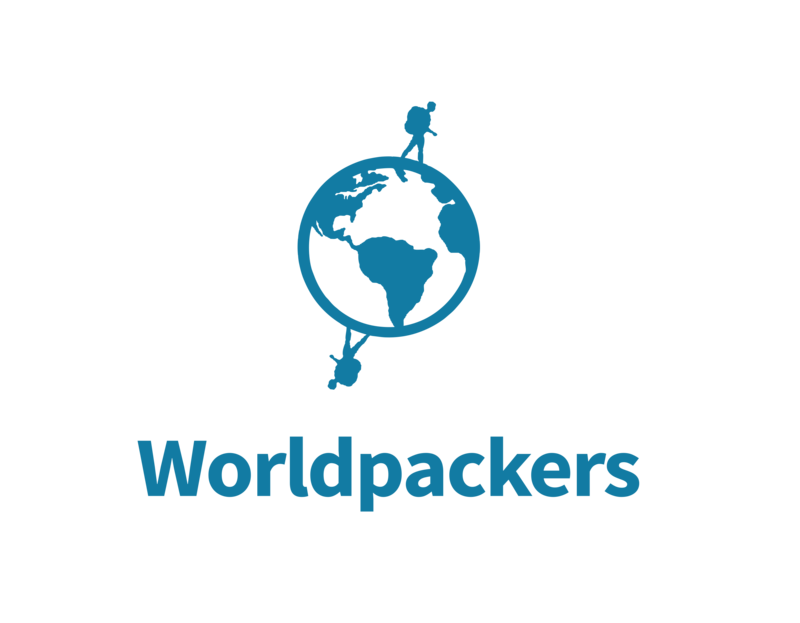 Worldpackers has more than 2,000 hosts around the world; so, even if the place of your dreams is far away, you can still have an amazing experience closer to you. Why don’t you look for hosts nearby? You’ll have a complete Worldpackers experience anyway if you explore somewhere new, with new people and new things to learn and share. You can also choose places that accept volunteers for 1 or 2 weeks and that offer some meals so that your trip doesn’t cost too much. And you don’t have time for what type of trip? Worldpackers has hosts that accept volunteers for few days, so even if your available free time is only one week or less, you can still find places where you can have a real Worldpackers experience! Just filter the hosts by “Length of Stay: Short” to find these hosts.